Colleen from Scrappin Granny today with a Christmas card for you. 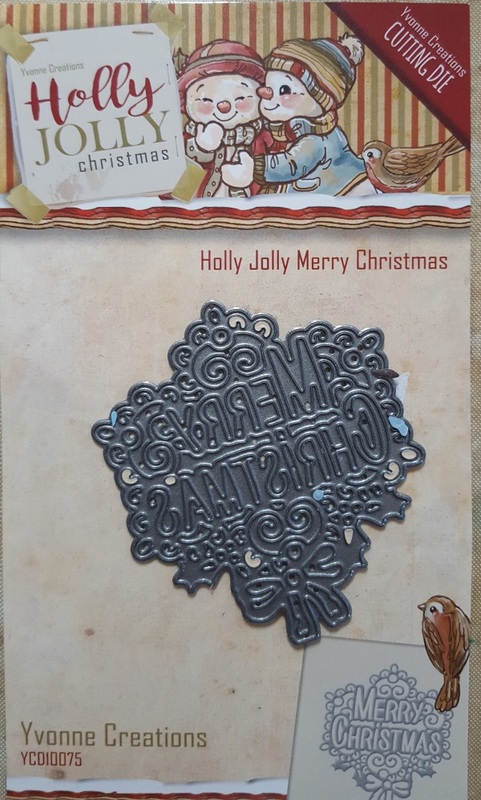 I have always like starting to make my cards in July so thought I would share a fast and easy card with you. I love to use my scraps so I just dug in and pulled out a couple that worked well together. 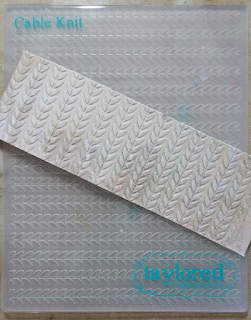 I started by using the Cable Knit by Taylored Expression embossing folder and gluing that on my cardstock using the Best Glue Ever. 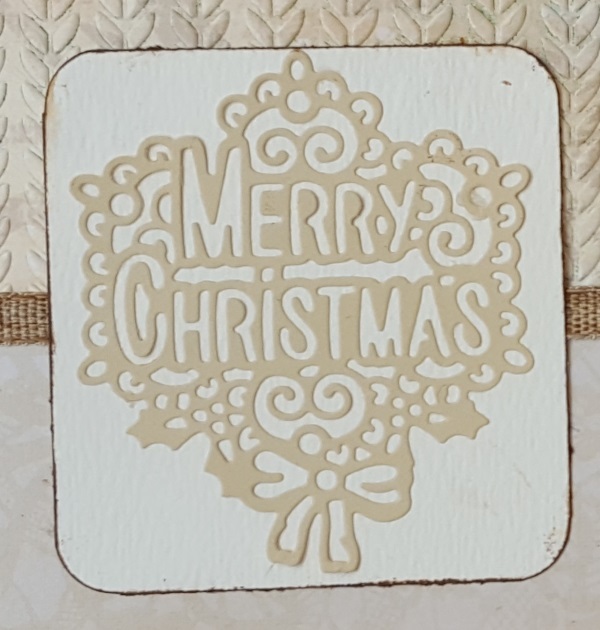 I just added a second piece of pattern paper to the bottom of the card and then added a piece of ribbon to join the two papers together. 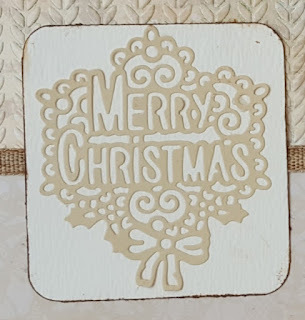 Then die cut out the sentiment using the Holly Jolly die by Yvonne Creations. Once I had the sentiment cut out I backed it with another piece of cardstock and mounted it on the card. Just added some paper embellishments and inked around the edges to finish off the card. Simple yet BEAUTIFUL! Great job Colleen! 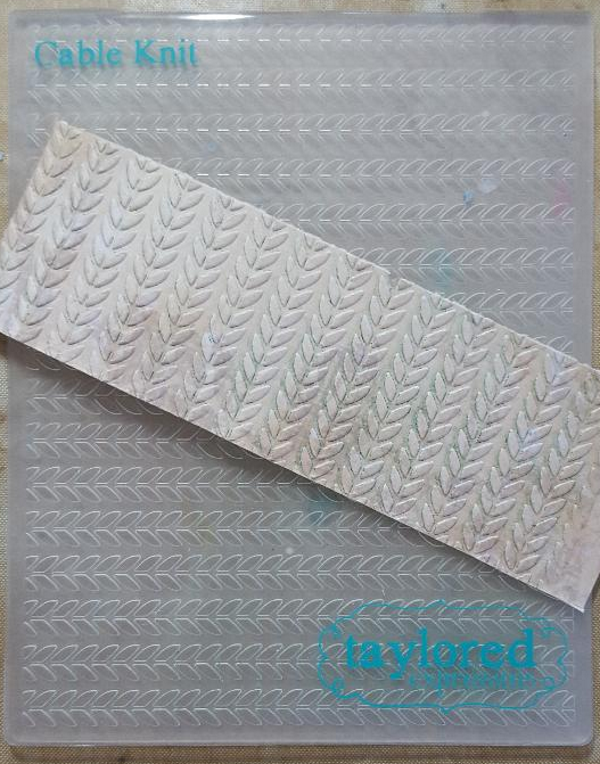 I never think to use my embossing folders anymore ... thanks for inspiration! Well done!